The Student Social Responsibility chapter of HDF School of Management had the chance to work in the tribal villages of Sundergarh district. VIEWS trained us on community development, proposal design and fund raising. 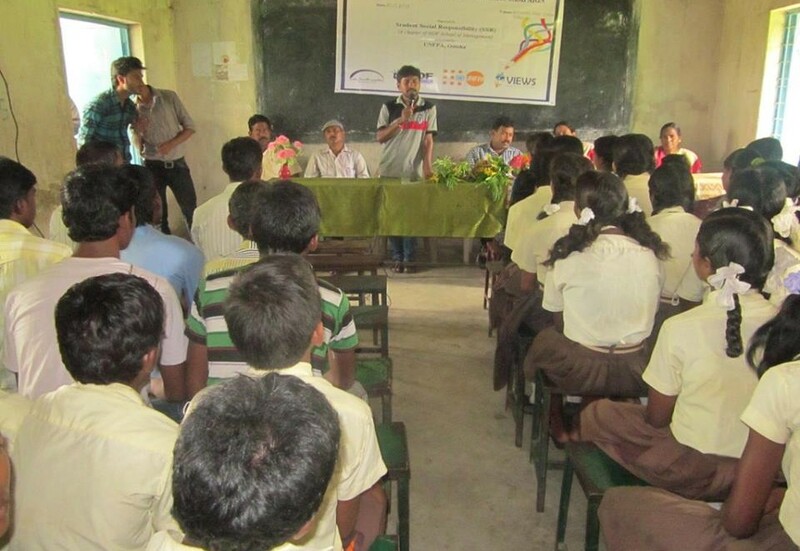 We implemented a community development project “Empowering Youth through Life Skill Education in Rural Remote Area” with the funding support from UNFPA, Bhubaneswar. We acted as change agents, gained practical experience and worked as a team towards achieving the project goal. This will remain one of the most cherished experiences in my life.